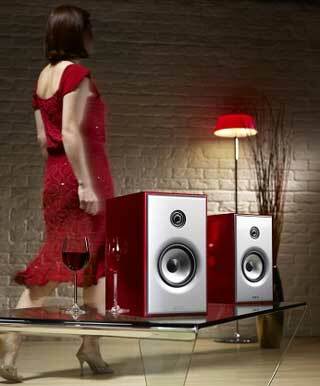 Click here to view the latest Acoustic Energy Products on offer. Acoustic Energy’s philosophy is simple – ‘To create innovative design solutions and employ the latest technology wisely and in a thorough and elegant manner, with one objective in mind – to accurately transfer the amplified signal into audible energy – of exceptional quality’. In 1988 the AE1 was launched and originally designed to satisfy the needs of the professional audio sector of the market, offering great accuracy, precise stereo imaging, dynamics, and transparency coupled with high power handling and linearity. Due to these product benefits, the AE1 acquired a global reputation with musicians, recording artists and studio engineers. 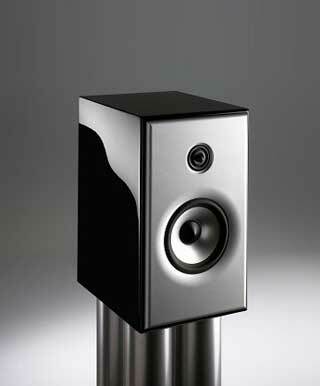 Subsequently the AE1 won the British Hi-Fi Award for Best Speaker in 1991 and 1992, and acclaim for the Reference Series within the hi-fi press grew world-wide. 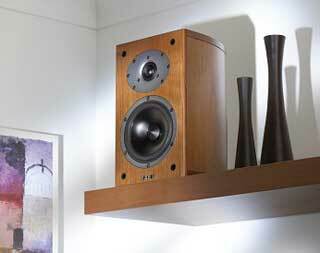 The hi-fi market rapidly became an integral part of Acoustic Energy’s growth. Thanks to this renowned product, AE has grown from strength to strength around the world and now distributes to over 50 export markets, in addition to a strong UK market. HiFi Cinema are pleased to offer AE’s full product range, surround sound systems – loudspeakers for Audiophile HiFi and compact loudspeaker systems for small spaces!